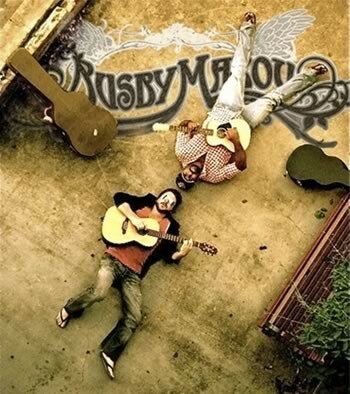 Busby Marou (pronounced Buz-bee Ma-roo) are an Australian rock duo originally from Rockhampton in Queensland. The duo are characterised by their melodic guitar riffs and meaningful lyrics. The band primarily consists of Thomas Busby and Jeremy Marou, however several other musicians perform with the duo in concert. 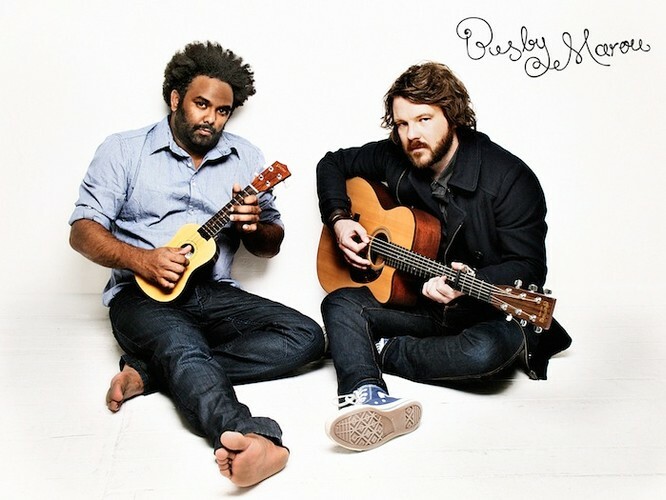 Busby Marou is the first signing to Warner Music Australia’s indie imprint - Footstomp Records, and released their debut, self-titled album on June 24th, 2011, a record which includes their first single “Biding My Time”. The band has recorded with and played in support of Pete Murray. Their debut EP, the limited release The Blue Road was recorded at Pete Murray's personal studios in Byron Bay and produced by Anthony Lycenko who had worked with artists such as Murray, David Bowie and Shifter. In 2010 they won the Indigenous Award at Brisbane's Q Song Awards and took out a Deadly for Most Promising New Talent in Music.